The Miss San Pedro Lions Pageant will be held on Saturday, November 23rd at 8pm at the Angel Nunez Auditorium. 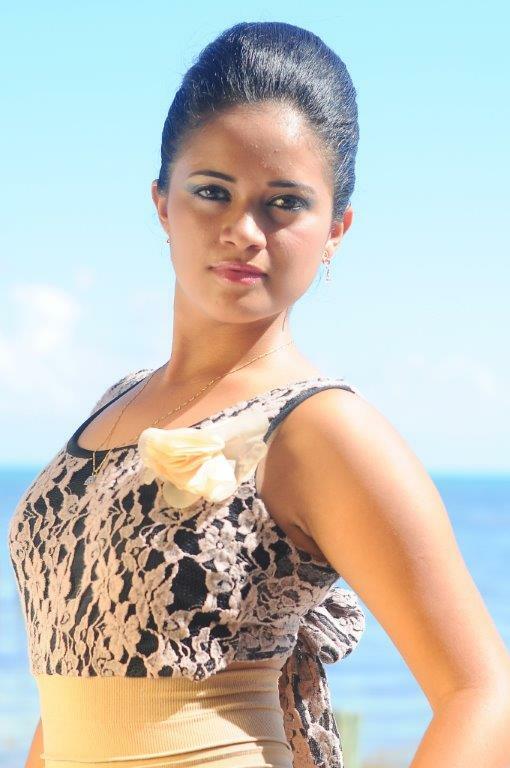 Four lovely contestants are vying for not only the title of Miss Lions 2013-2014, but the title of Miss Lions Zone 59. Competing for the crown and the chance to be the face of the San Pedro Lions Club are Catlin Benguche, Erica Bodden, Arlethe Lima, and Julissa Trejo. The lovely contestants are in their final stages of their preparations and they all promise to do their best as they vie for the title currently held by Alexis Del Valle. The San Pedro Sun has the pleasure to introduce the four contestants to our readers. The first contestant is 16-year-old Julissa Trejo, a third form student of San Pedro High School (SPHS). Trejo loves listening to music and enjoys sailing along the Caribbean Sea. She hopes to one day become a part time actress and an activist against animal cruelty. “I entered this pageant to gain more experience and to meet new people and if I win, I want to be an activist and help others in need,” said Trejo. 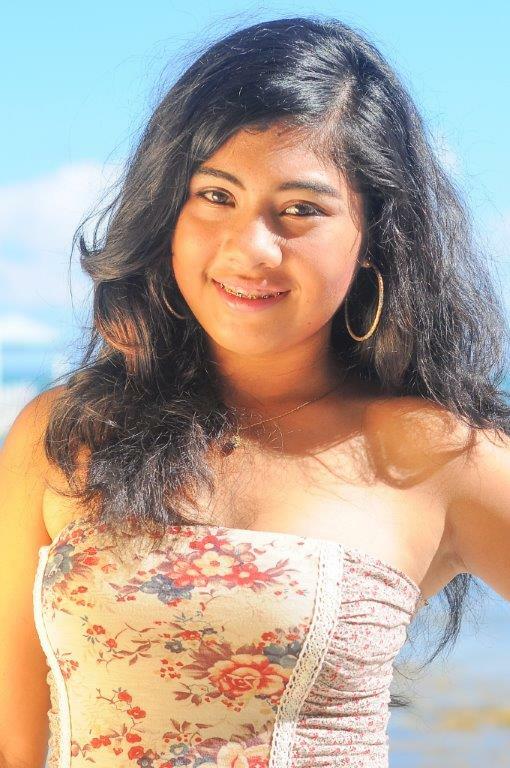 Another contestant is 15-year-old Arlethe Jazmine Lima, a fourth form science student at SPHS. 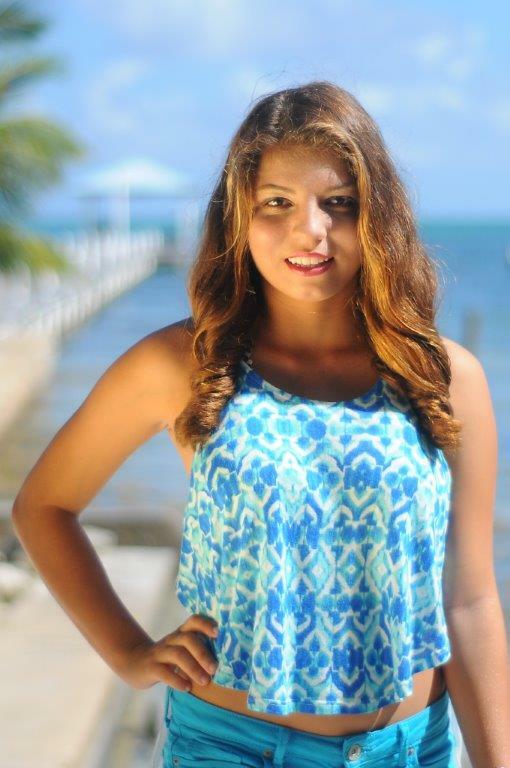 Lima enjoys diving the Belize Blue Hole along with her dad and hopes to one day become a pediatrician. 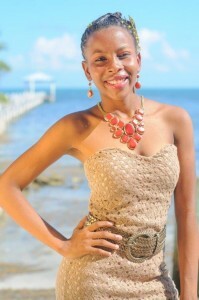 “I entered the pageant because I think it would be a good experience. I want to meet new people as well as travel along with the Lions to represent one of the most active organizations on the island,” said Lima. The third contestant is 15-year-old Erica Bodden, a second form student at the SPHS. Bodden enjoys singing, playing basketball and socializing with close friends. She hopes to one day become a veterinarian or a medical doctor so that she can positively impact the community. “I joined the pageant because it is a great opportunity to represent the Lions cause and because it is a great club that helps people in the community. One of my main purposes in life is to help the people in need,” outlined Bodden. 14-year old Catlin Benguche is a second form student at the SPHS. She enjoys outdoor activities such as basketball, football, running track and field, and even dancing. Benguche also hopes to become a pediatrician so that she can help the children that need medical attention on the island. “I hope that this pageant can make me a role model for other young girls following behind us. I also want to encourage them to stand up for what they want and believe in,” said Benguche. The pageant organizers are promising a bigger and better pageant this year. The winner of the Miss San Pedro Lion’s Pageant will also become the Miss Lions Zone 59 and will be crowned at the Lions Annual Convention next year. The San Pedro Sun wishes all the contestants the best of luck!